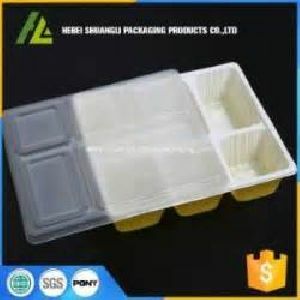 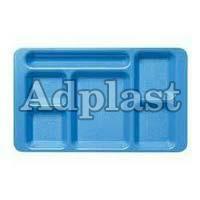 Shri Vinayak Packaging Machine Private..
We are engrossed in offering supreme grade array of Lunch Tray. 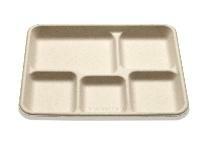 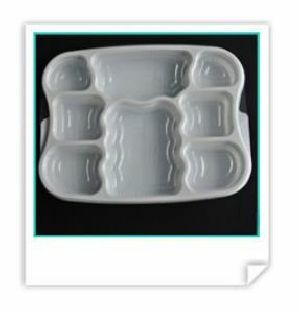 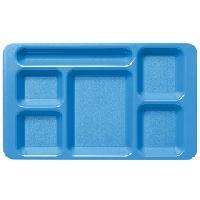 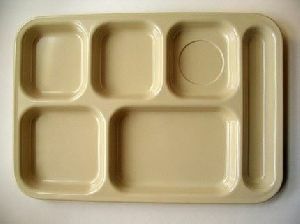 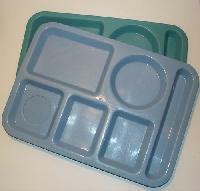 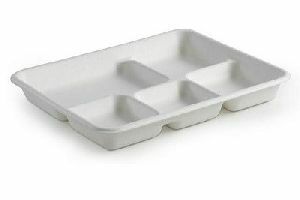 This tray is widely used in hotels, restaurants, canteens and other food points for serving lunch in offices. 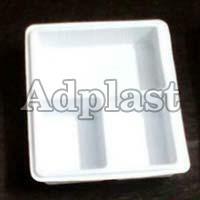 Before dispatching to our patrons, our quality inspectors check this tray on several parameters. 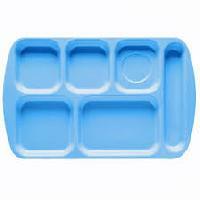 Manufactured using top grade raw materials and contemporary machines, offered Lunch Tray is available in numerous specifications.